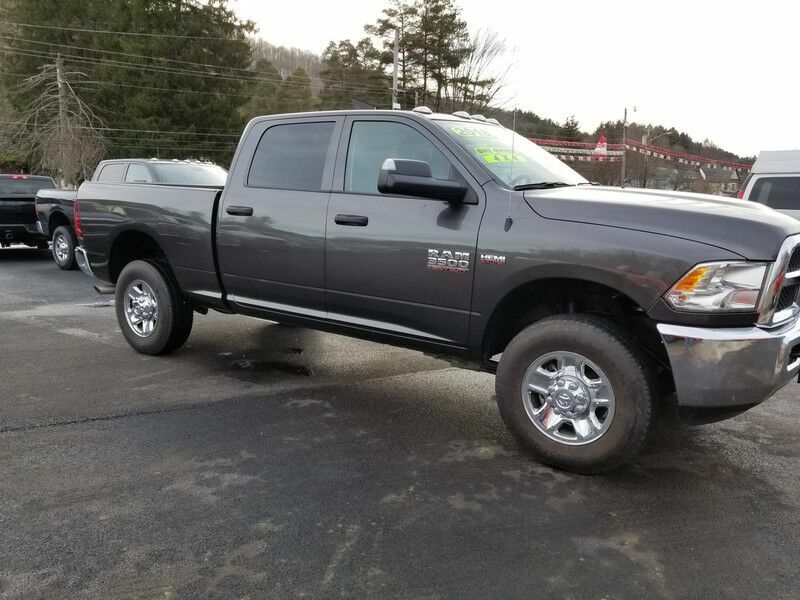 Check out this gently-used 2018 Ram 3500 we recently got in. The Ram 3500 Tradesman's pristine good looks were combined with the Ram high standard of excellence in order to make this a unique find. Simply put, this Four Wheel Drive is engineered with higher standards. Enjoy improved steering, superior acceleration, and increased stability and safety while driving this 4WD Ram 3500 Tradesman. You can finally stop searching... You've found the one you've been looking for. You've found the one you've been looking for. Your dream car.